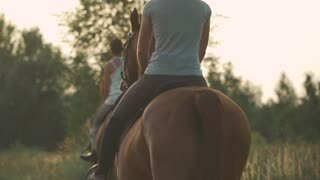 Search Results for "two girls with horses"
Happy female equestrians preparing their horse for riding. 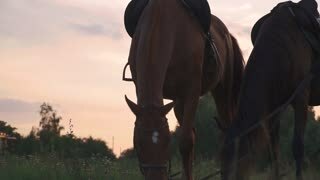 Two young pretty girls adjusting horses bridle outdoors. Getting ready for horseback riding. Two girls riding on horses bathe the horses in the lake on a background of reeds. Two girls bathe their horses in the lake, one of the horses is afraid to go into the water. 1950s: two teenage girls ride horses through brush in woods with trees. Two girls are riding on horses in the summer in the field. 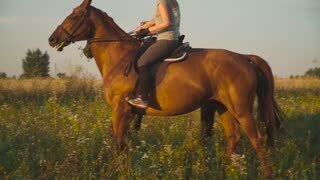 Two girls are riding on restless horses in the summer in the field. Two girls riding horses, taking group of horses walking in green field surroundings. Aerial Shot of Two Girls Riding Horses on the Beach. Horses Walk on Water. Two girls starting riding session on horses. One preparing saddle. Two GIrls are Riding Horses on a Beach. Horses Walk on Water. Beautiful Sunset is Seen in this Aerial Shot. 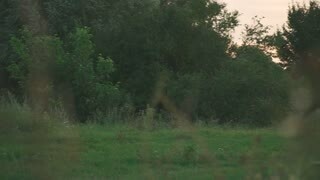 Two girls in cowboy hats, jeans and shirts are riding in a field at sunset, slow motion. Wide shot. Young girls ride horses in the summer.